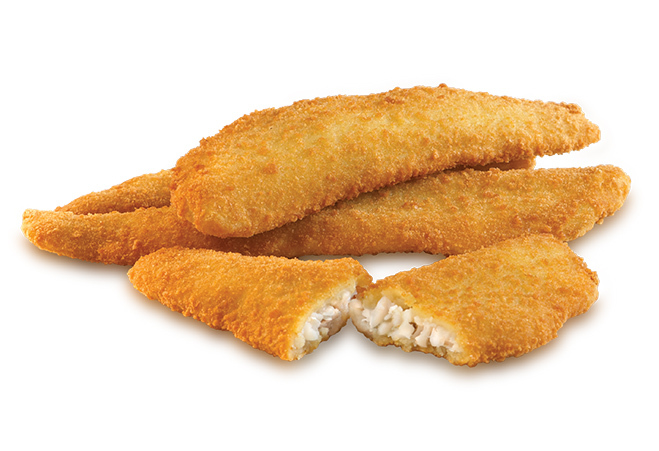 Skin-on Pike fillets covered in our crispy legendary breading. 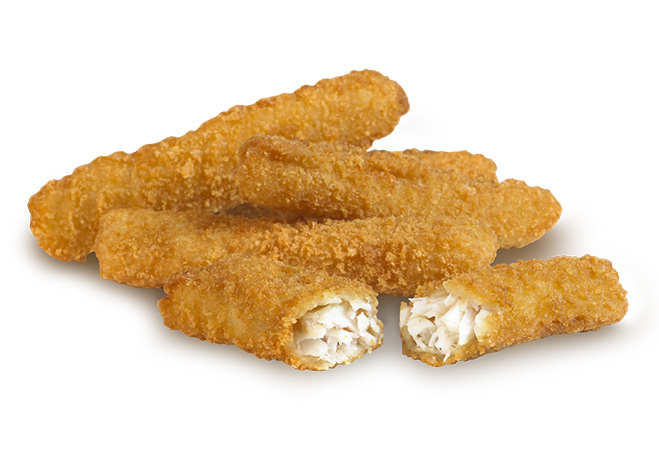 Skinless Walleye slices from whole fillets surrounded by a gourmet breading. 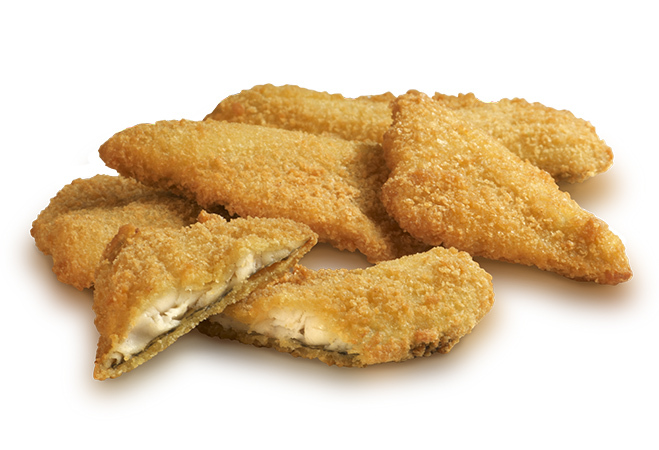 Zander fillets with a tempting gourmet breading. 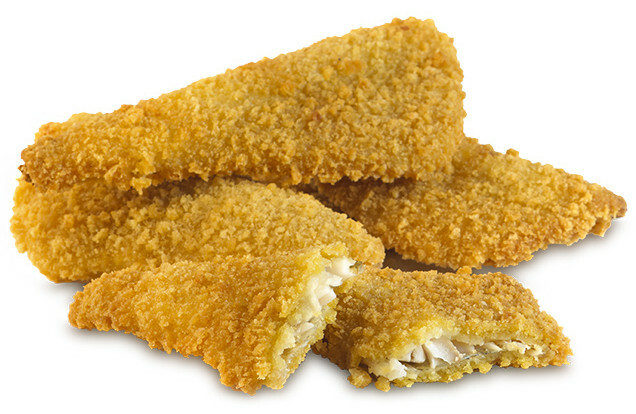 Perch fillets coated in a golden gourmet breading. 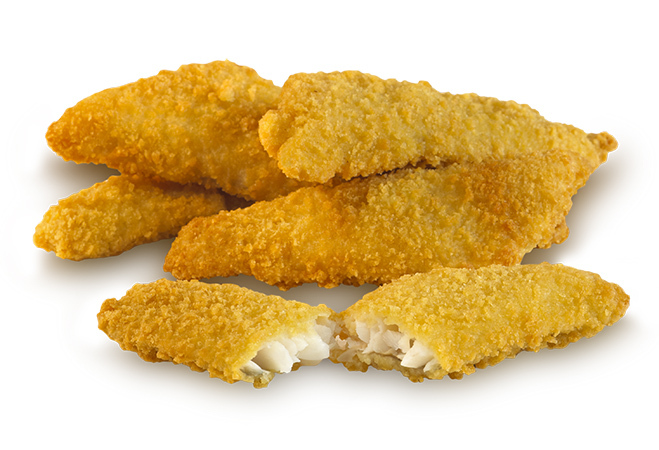 Lake Perch fillets coated in a golden gourmet breading. 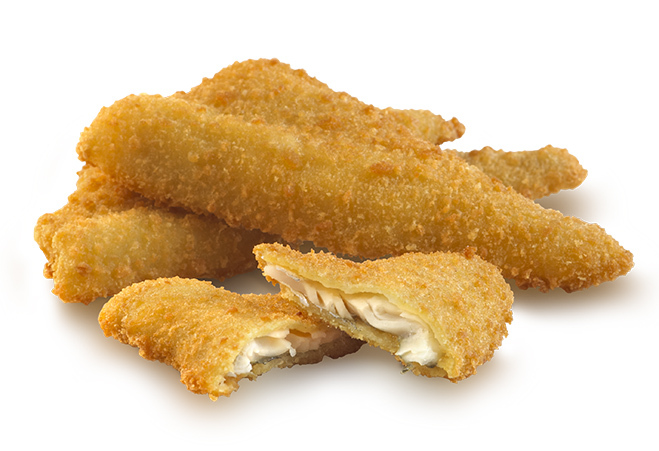 Bluegills coated in a golden brown crunchy breading.